June 23rd, Summer Networking at Its Best, at the Kensington Garden Roof! Enjoy the evening and meet great people! Meet others who share your interests, or possibly the perfect job candidate (recruiters are welcome) while enjoying a beautiful Summer night at the Kensington Garden Roof on June 23rd. 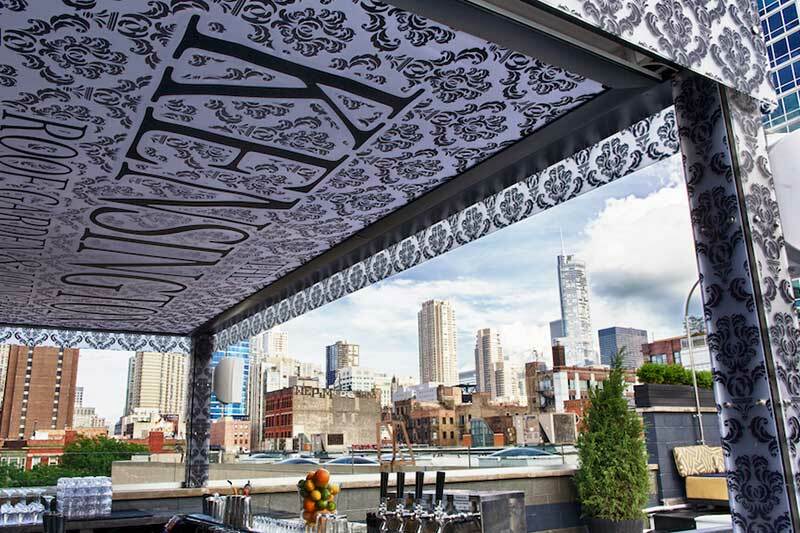 Watch the sun set on the breathtaking panoramic views of the Chicago skyline, while sipping on an expertly crafted cocktail. 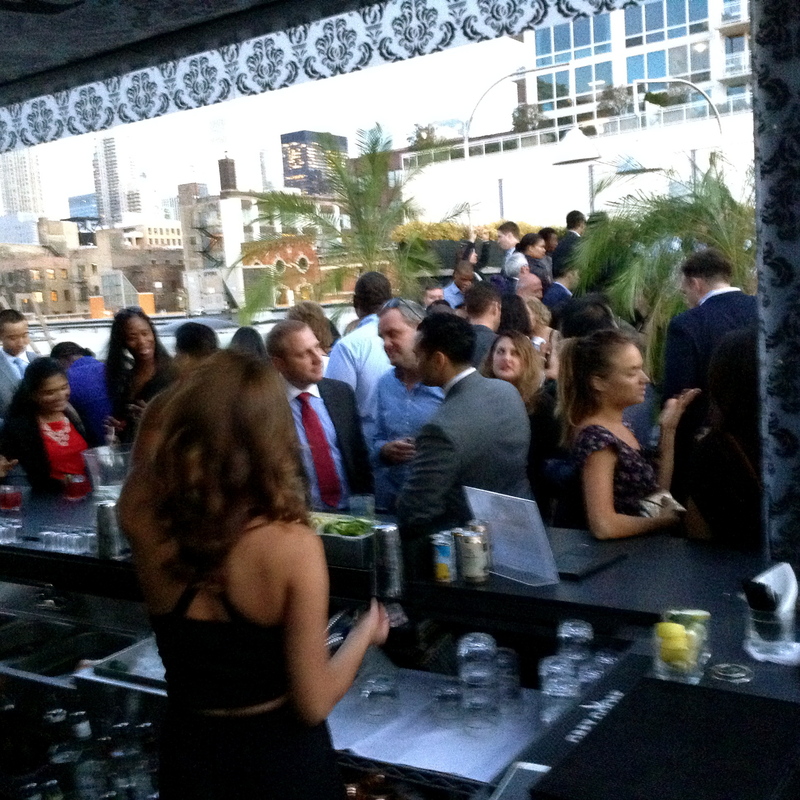 You will meet and network with others in your profession, or in the profession you would like to be in, while enjoying a great summer night on a trendy rooftop. There will be areas designated for various professional and social interest groups, i.e. big data, tech, finance, entrepreneurs, etc. Name tags bordered in blue. candidates looking for a new position. In case of rain, we will meet inside Parliament, 324 W. Chicago Ave. 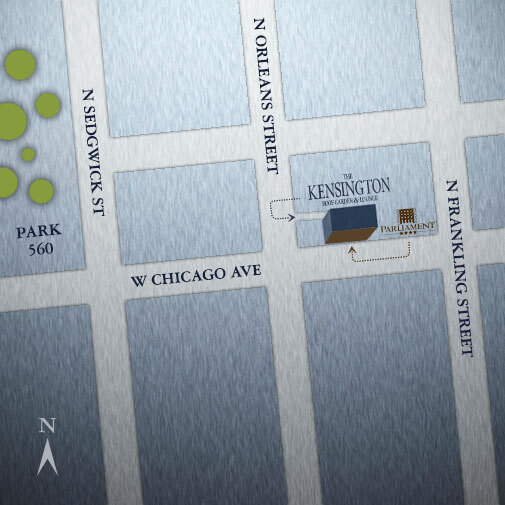 The entrance for the Kensington Garden Roof is at 812 N. Orleans, which is the same building as 324 W. Chicago, but through the alley entrance.